The Cathy Stripe features a rich combination of deep red and dusty rose - the colors of love, strength and energy. For every sale of the Cathy Stripe, 5% of proceeds goes directly to support The Giving Three Foundation, founded by Catherine Zahn. Their mission is to educate children in third world countries, in an effort to protect them from the human trafficking trade. 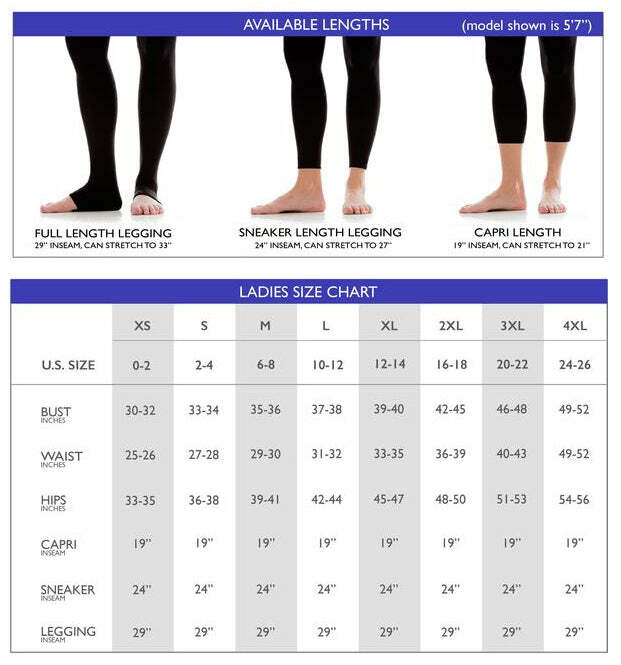 Soft and comfortable compression fabric smoothes and elongates. No outside leg seam for a chafe free wear.